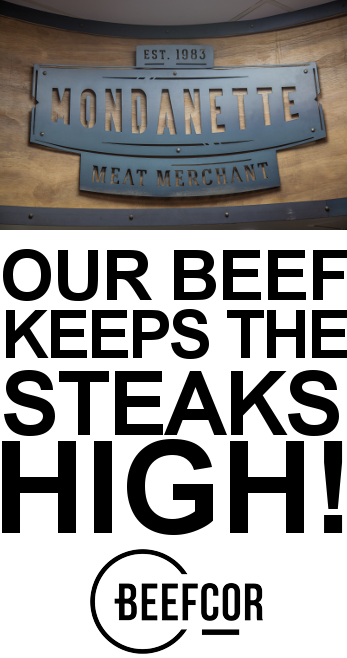 From humble beginnings we have established ourselves as suppliers of only the best quality meat money can buy. Our focus has always been meat and just meat and we continually strive to keep in touch with our clients and their specific needs. We will never lose focus of the fact that the consumers needs changes on a daily basis and with this in mind we always explore new and exciting ideas and variations that you will not find in many other butcher shops. Our variety is second to none and will always keep expanding. Finding a quality butcher is hard these days. With supermarkets forcing many independent butchers out of business, you will often have to travel a long way to buy good quality meat for your table. In order to provide you the client with only the best products we have established long standing relationships with our suppliers some of them spanning back 28 years. These people share our vision and help in selecting only the best quality meat for you the consumer.